After your latest failed attempt to write an awesome blog post for your birth business website, you throw your hands up in the air and wonder if you'll ever be able to put out into the world everything you're dying to say. ROCK YOUR BIRTH BIZ BLOG IS AN 8-WEEK ONLINE BOOT CAMP AND COACHING PROGRAM THAT HELPS YOU GET RAVING FANS AND CLIENTS THROUGH BLOGGING. You're known in your community and beyond as an expert in all things pregnancy and birth. Writer's block is a thing of the past. In fact, sometimes your mental gymnastics are over the fact you can't decide what to blog about first. People can find you easily when searching for doulas because your website is on the first page of Google results. Your website works for you 24/7 because visitors feel a connection with you, as if you're talking directly to them through your blog posts. You get emails from readers from across the world expressing their gratitude for saying words they needed to hear. Your calendar is filling up with clients who want you as their doula and you have more money flowing into your bank account. This course makes me feel like I can go from beginner to confident blogger quickly. It is well laid out, easy to follow, and crafted with care and a "personal feel." Darlene has done all the heavy lifting so I don't have to start from scratch and reinvent the wheel. Love this course and would highly recommend it!! Click the button, choose your payment option (one-time or over three months), and pay now with your credit card or PayPal. Check your email for instructions for logging in to the Boot Camp portal. Log into the Boot Camp portal to begin the pre-work and get further instructions on how to get the most out of the program. Start learning, writing and implementing! So many great resources here! In one of the initial brainstorming activities, I came up with a list of over 50 topics for new blog posts. And to think I'd been feeling like I had nothing to write about! I loved the practical advice about how to build a blog post, how to find and format photos, and how to share published posts. This course helped me find my footing in the big scary world of blogging, and I'm feeling much more comfortable about publishing content to help my clients and grow my business! 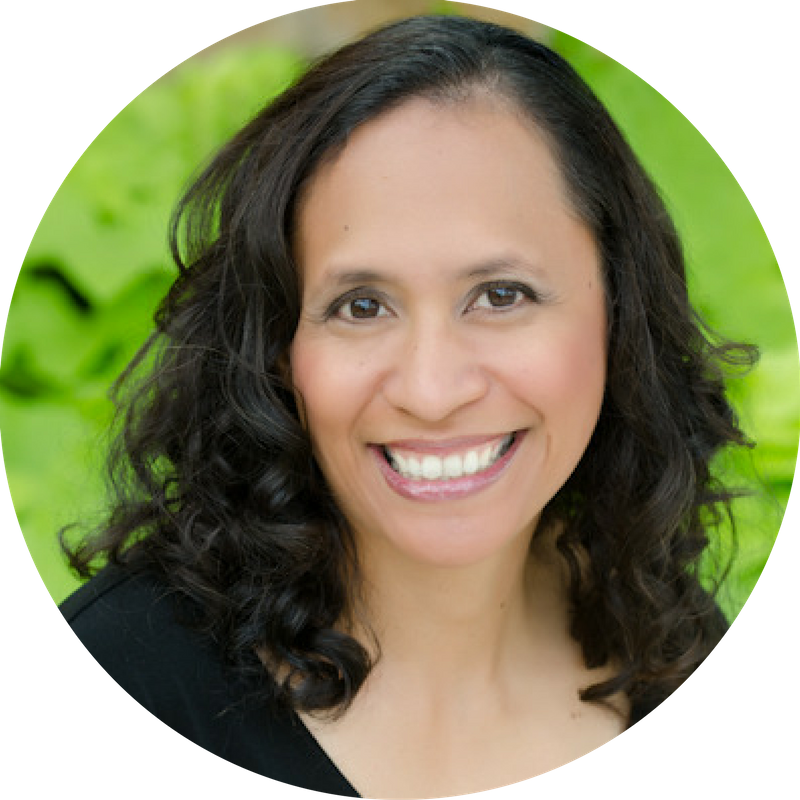 I’m a business coach who helps birth professionals start and grow their businesses. Though I have a business degree, I didn’t learn how to run a small business until I started one with my husband. After working with him for six years I went off on my own to become a doula, childbirth educator, and business coach. When I first started out in 2007, there weren’t a lot of resources for doulas about starting a business, so with the help of business courses, coaches and a lot of sweat and tears, I figured things out as I built my practice. In 2008 I began blogging on Savvy Doula and later Inspired Birth Pro to de-mystify the process of starting and running a birth business. I continue to share the wisdom I’ve picked up over the years with birth pros like you and hope that I can shorten your learning curve and help you create a thriving business. Birth professionals who feel comfortable with tech or have ready access to a techy person to help implement changes to their website. Birth professionals who are itching and ready to write. Like yesterday. Birth professionals who don't have a website. Birth professionals who are intimidated by or refuse to tackle the tech. The blog challenge was so full of content it's hard to pick my favourite bit but overall the tips and resources for being more organised and the knowledge on how to come up with blog post ideas that are easy to write and interesting to read are the things I've used the most. The hints and tips on good blog photos and how to share what I've written across social media were also really helpful. Darlene is so full of knowledge and so helpful whenever we had questions the whole experience was brilliant. When does the Boot Camp officially begin? This boot camp is set up as an online course, so it starts whenever you sign up. It's recommended that after you complete the pre-work, you wait until the following Monday to begin Module 1. What does Boot Camp look like? On the day you sign up, you'll get immediate access to the Boot Camp pre-work. You will have access in the course portal to Module 1 the following day, HOWEVER, I recommend you officially start the official lessons on the following Monday. To help guide you, you'll begin receiving emails about the modules the Monday following sign up. If you sign up on a Monday, you'll receive the first lesson email on the following Monday. New modules will open up seven days after Module 1 is open, and emails for the new modules will be sent each Monday for eight weeks. Does it matter what platform (WordPress/SquareSpace/Wix/Weebly etc.) my website is on? You will learn a lot about blogging regardless of the platform your website is on. HOWEVER, while all of the recommendations I make can be done if you have a self-hosted WordPress site (your own domain hosted with your own web host, not WordPress.com), some of them will not be available for websites created on other platforms. Where possible, I've linked to resources with tutorials on how to implement tips for the major website platforms. Will this program teach me how to build a website? The Rock Your Birth Biz Blog program is geared to birth professionals whose website is up and running, who have a basic understanding of blogging and who may already have a blog on their site, and who are adept at figuring out tech for their websites. Resources will be provided throughout the program and will require you to implement technical changes to utilize those resources, but tutorials or detailed instructions for these tasks are not given. Do we get 1:1 access to you? I'll be available to answer your questions as you go along in the Rock Your Birth Biz Blog Facebook community. You'll also benefit from the knowledge and experience of all the other participants in the program. The payment plan consists of three equal payments of $59 via credit card. If you're on the fence, you can reach out to me through my contact page or ask your question in the Inspired Birth Pros Facebook community.